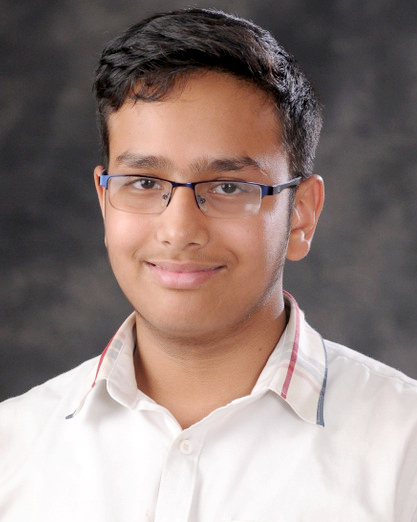 Our brainy scholar, Vaibhav from Presidium Gurgaon, scored a perfect 10 CGPA. 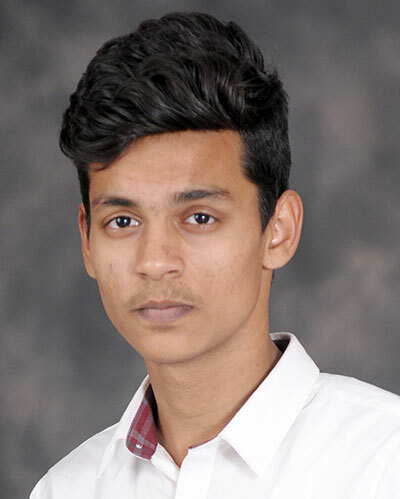 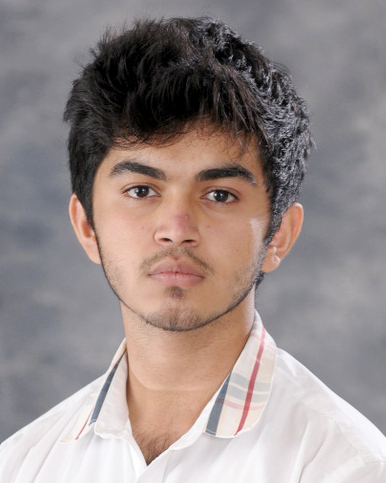 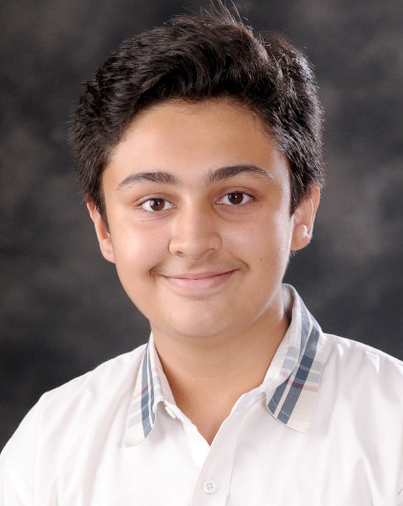 Our brainy scholar, Sparsh Sinha from Presidium Gurgaon, scored a perfect 10 CGPA. 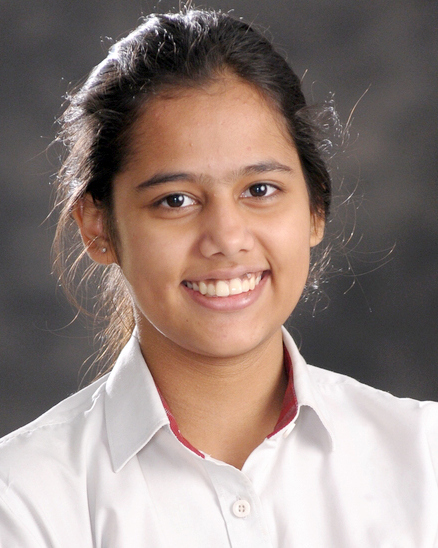 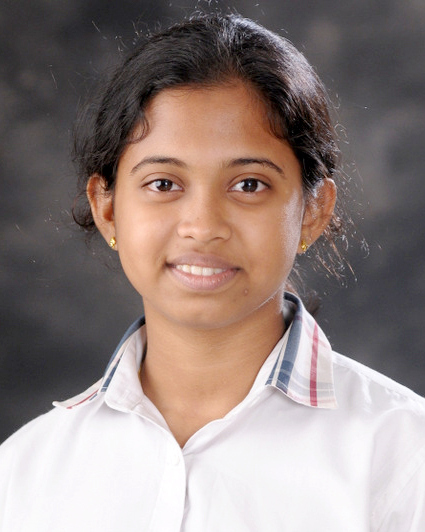 Our brainy scholar, Sanika Savdekar from Presidium Gurgaon, scored a perfect 10 CGPA. 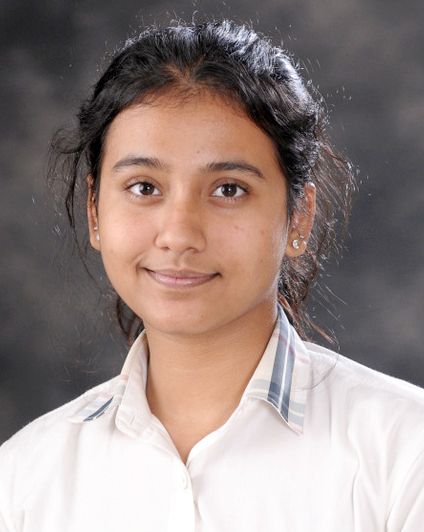 Our brainy scholar, Rashi Singh from Presidium Gurgaon, scored a perfect 10 CGPA. 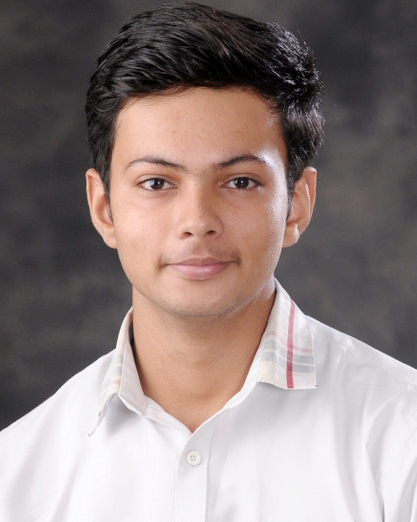 Our brainy scholar, Parth Gaur from Presidium Gurgaon, scored a perfect 10 CGPA. 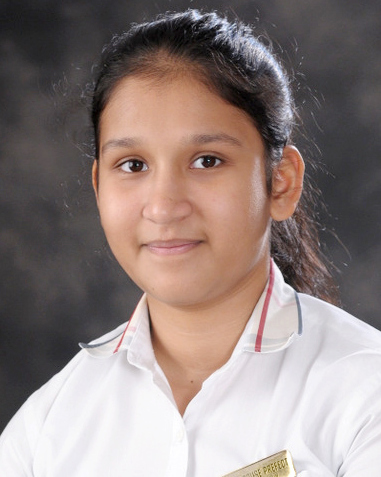 Our brainy scholar, Muskan Gaur from Presidium Gurgaon, scored a perfect 10 CGPA. 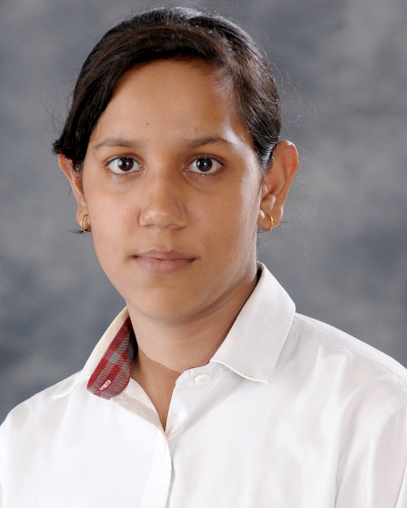 Our brainy scholar, Muskaan Bhardwaj from Presidium Gurgaon, scored a perfect 10 CGPA.